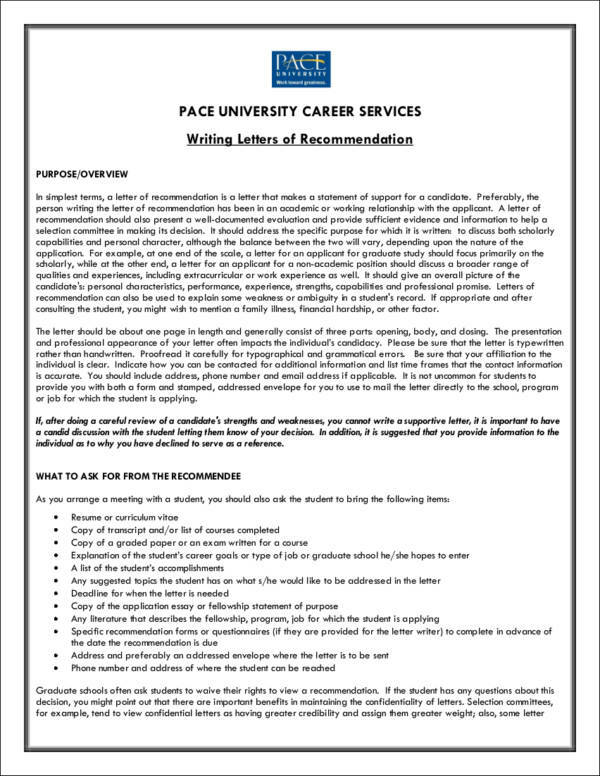 Recommendation letters are widely used by students and job seekers for application purposes. Recommendations can be very tough to write. It should be well-written and gives justice to the student or job seeker’s qualifications. They can put a lot of pressure on the person writing it as words have to be carefully chosen in order to make it an effective one. 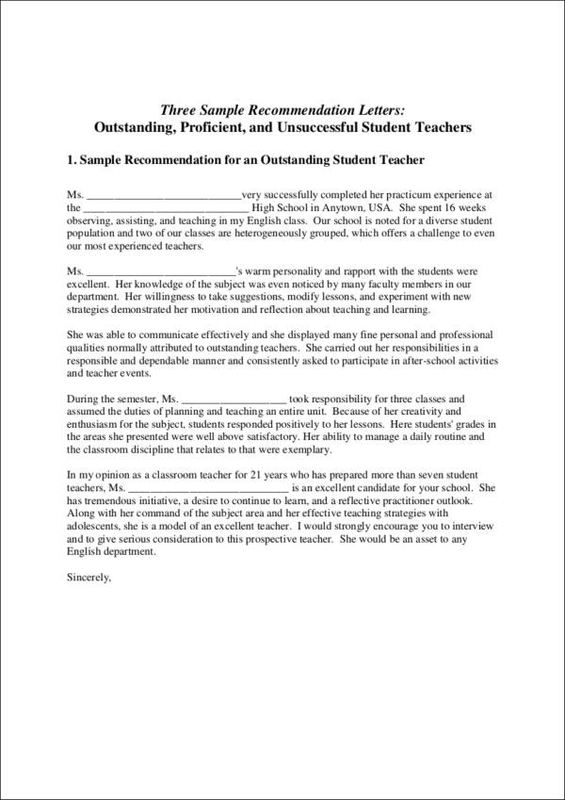 Since these letters are your statements of support for the person requesting it, you definitely do not want to disappoint him/her by submitting a sloppy recommendation letter. 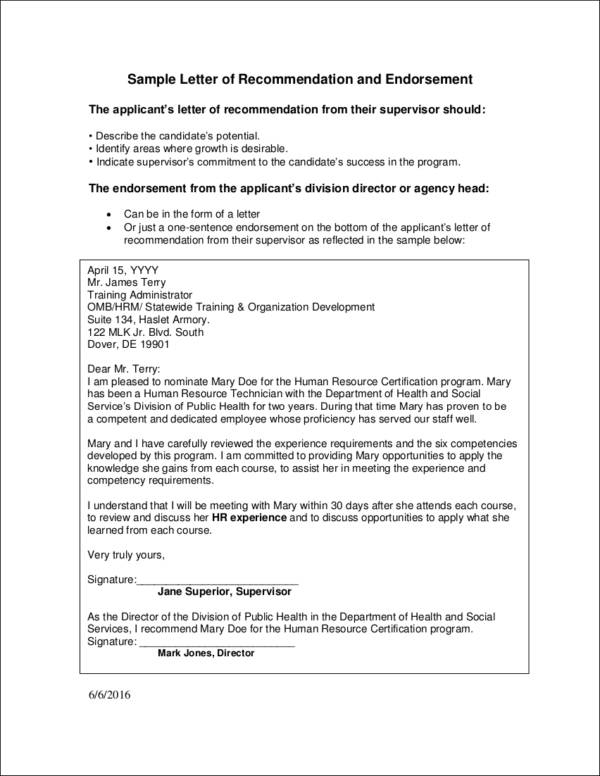 Remember, this letter can also be a tool used to gauge whether the person will make the cut or not. 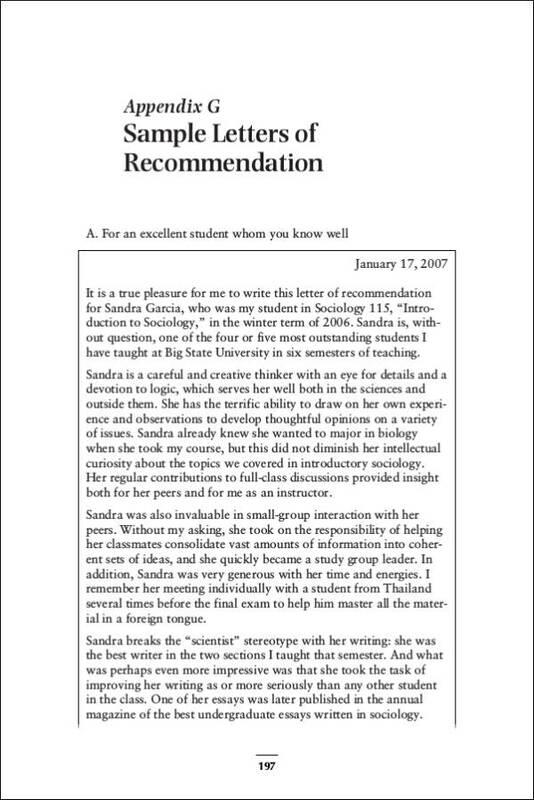 This is why it is important that you refer to a few generic recommendation letter samples in order to have a good idea about how these letters are written. The date. 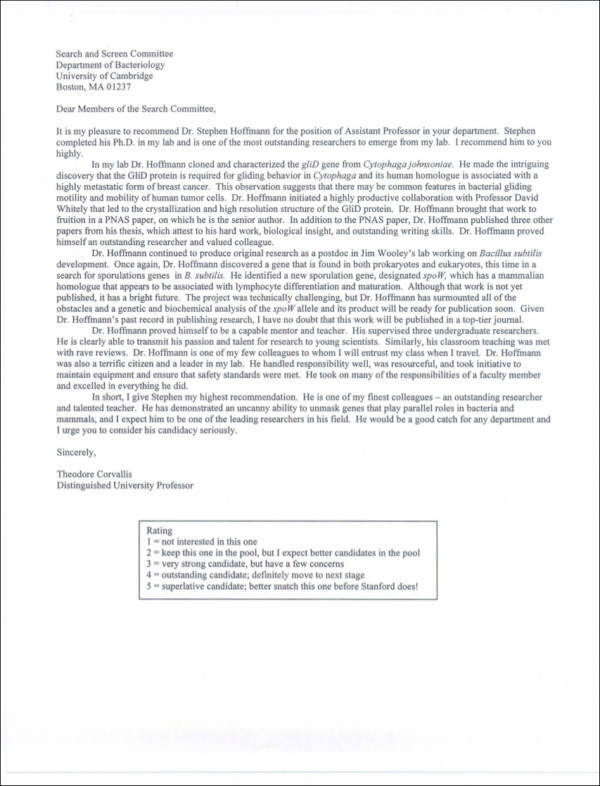 Recommendation letter will most likely have a deadline. It is important to have the date on the letter. This is to make sure that even if the letter arrives late to the recipient, they will know when the letter was sent. The recipient’s information. This should include the name, address, and contact numbers. Mention your name in the introduction of the letter. You need to establish what your relationship is with the requesting party. This will help to strengthen the claims you are going to make about him/her. Key qualities of the candidate. State why you think he/she is unique from the other applicants. Other strengths. Including this can help make the requesting party more interesting and can even make him/her look more qualified for the position. Your name, signature, as well as contact information. Make it easy for the recipient to get in touch with you. 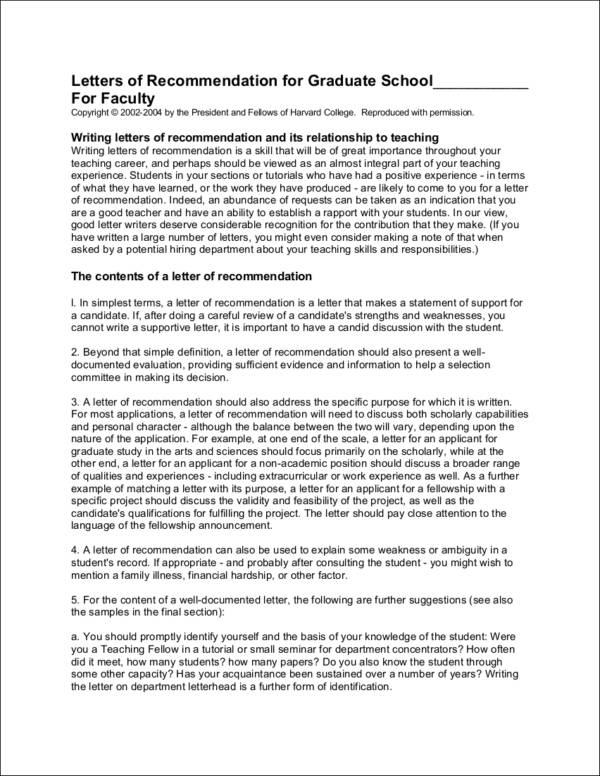 If this is the first time that you are writing a recommendation letter, chances are you might be at a loss for words and you might get scared of pushing through. Just relax. Every expert recommended out there has gone through the same dilemmas you have. We’re here to help you out. Just follow these tips. 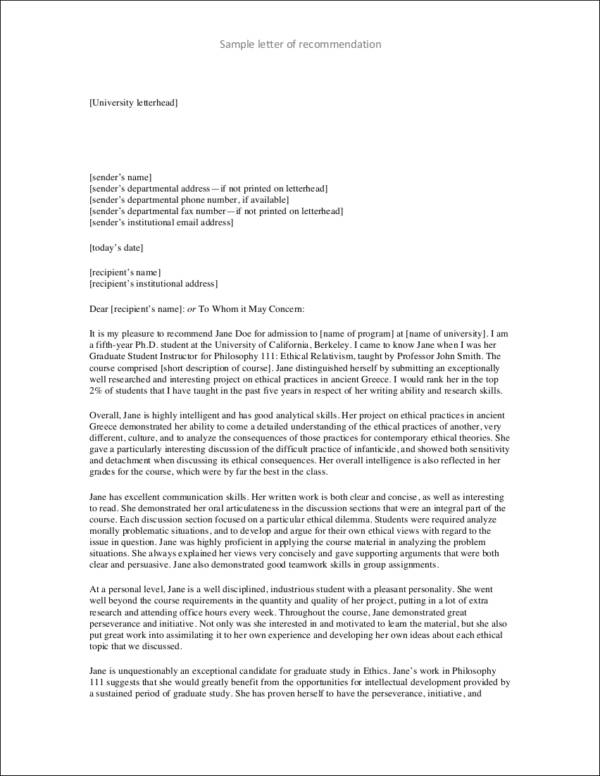 Follow a formal letter format. 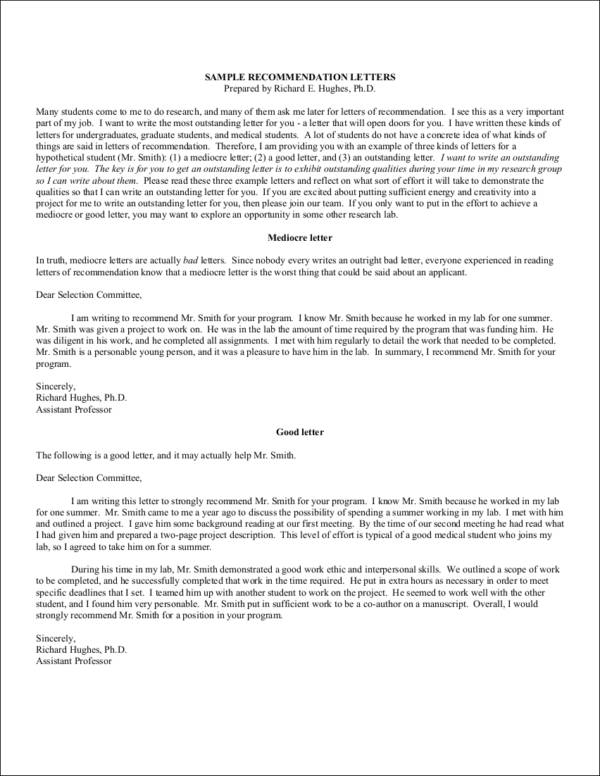 A recommendation letter is considered to be a professional means of communication. 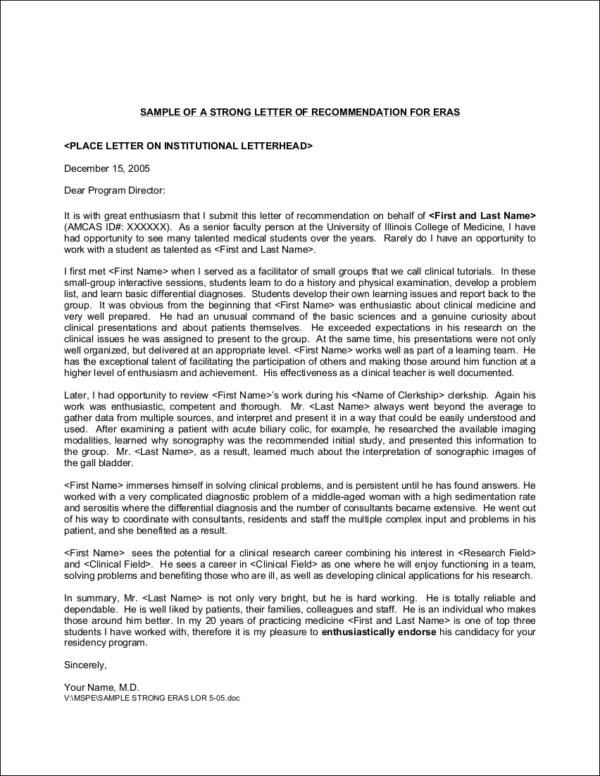 This is the reason why following a formal letter format is preferred. Be enthusiastic with your opening. Be sincere with your words and sound honored to be picked to recommend the requesting party. It is always good to start strong and positive. Describe the requesting party. Let the recipient know how you know the person, for how long, and why you are deemed to be a qualified person to recommend him/her. Specificity is key. Make sure you are specific when you start mentioning the qualifications, skills, and experiences of the person. You can easily do this by quantifying and by giving specific examples. Also, mention how they have worked hard to improve certain weaknesses and turn these into strengths. Close the letter on a positive note. You started the letter strong, so it’s also a good idea to close it on a positive note. Restate your main point and reasons why the candidate is a good choice. Let them know that you are open for communication should they have further questions. Be honest, yet complimentary and positive at the same time. Keep your focus on the qualifications of the candidate. Equip the letter with a ton of facts and specific examples. 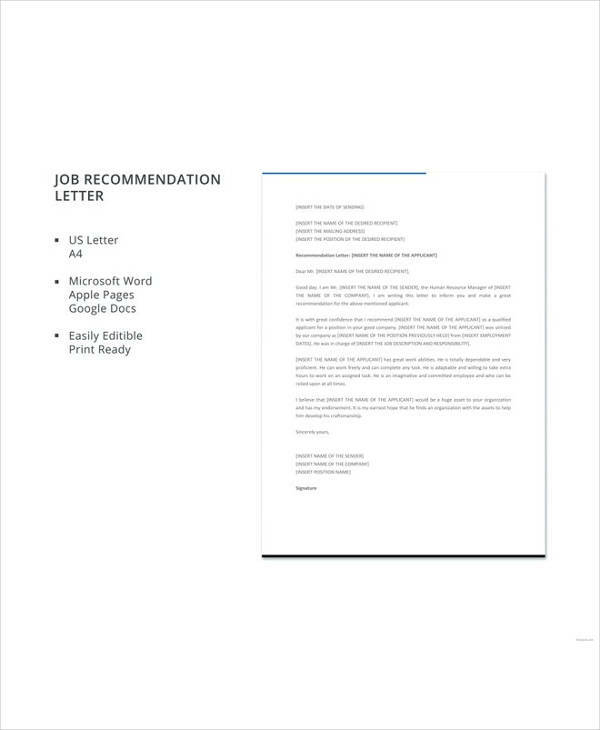 Good luck with writing that recommendation letter. We’re sure you’ll nail it!